What is better than sipping top South African wines in a beautiful setting? Pairing their flavours with delicious bites, of course. 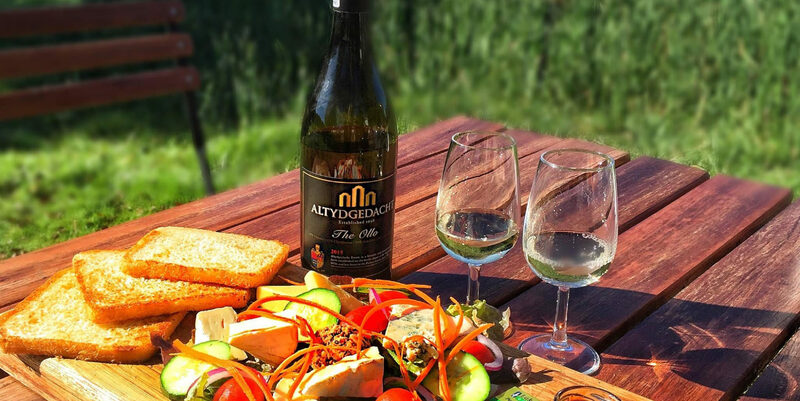 What started out as a venture to complement the perfect wine with the best food combination, has turned into an exciting bucket list experience in the South African winelands. 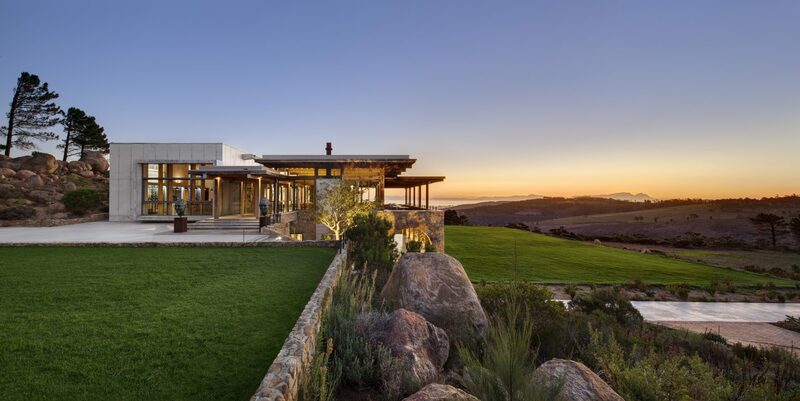 Ranging from 1700’s Cape Dutch buildings with thatched roofs, to ultra-modern millennium brick, cement and glass buildings, the Western Cape Winelands offer a diverse range of architecture, the one more show-stopping than the next. 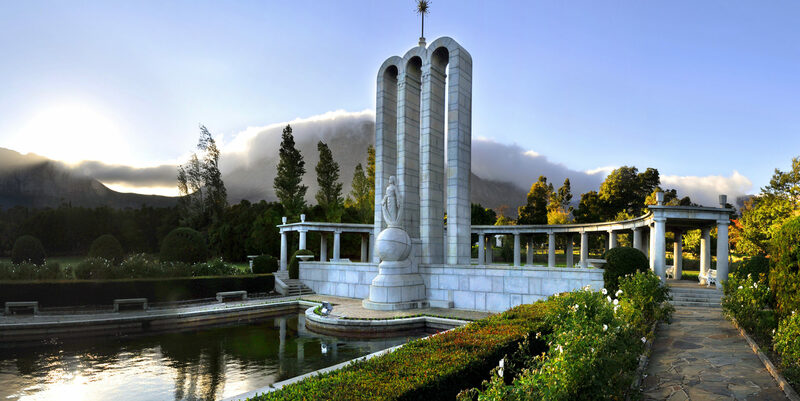 Even more so, most of these buildings are either set against the backdrop of the majestic Western Cape mountains, lush green vineyards, designer crafted gardens and/or a sapphire ocean. 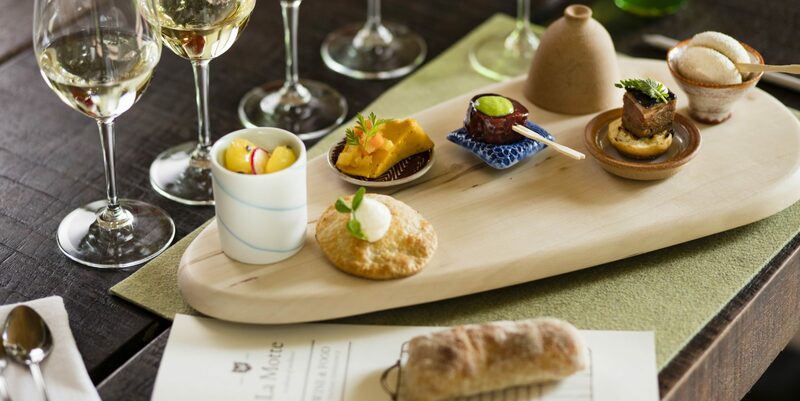 Get ahead of your busy schedule and diarize 2018’s remaining food and wine festivals in the Cape winelands now. From large, family friendly shows to intimate, black-tie affairs – there’s plenty to get excited about. 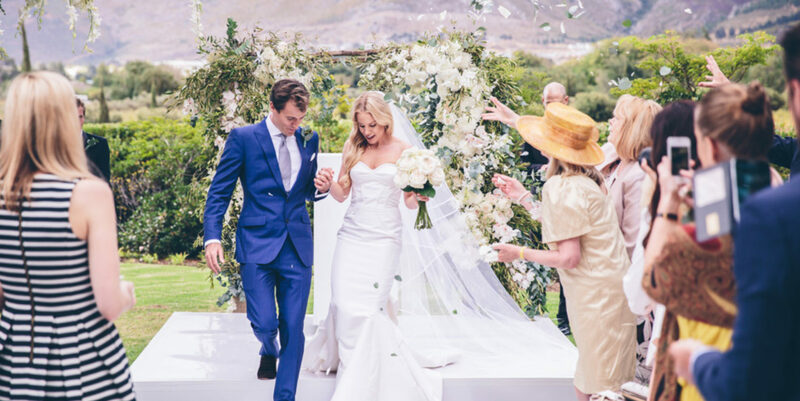 The Aleit Group has been planning weddings for local and international bridal parties, including many a celebrity wedding, in the Winelands for 16 years. Aleit writes for us about some of his favourite venues in the Stellenbosch and Franschhoek Winelands. Cape Town and the Western Cape are open for business in spite of the current drought. Visitors are arriving in a place with a significant breadth and depth of experiences and exceptional beauty. However, as beautiful as it is, the Western Cape is a water-scarce part of the world (much like other successful tourist regions like Southern California and Western Australia) and is vulnerable to the effects of climate change and is susceptible to periodic droughts. 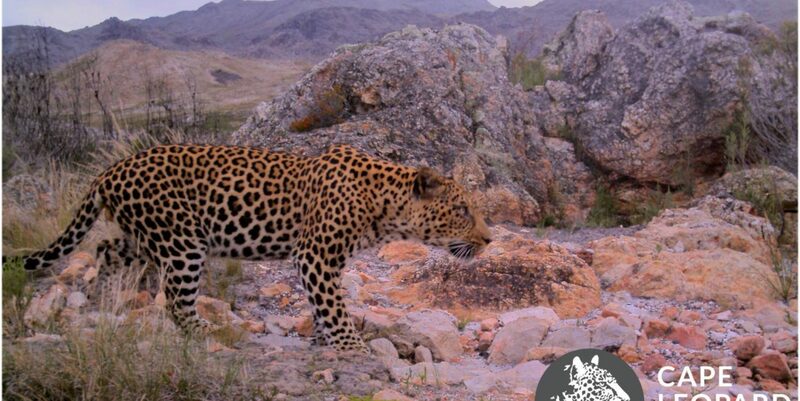 Several WWF Conservation Champions farms promote and support the conservation of the threatened Cape mountain leopard, setting an example of environmental protection in the wine industry. We’ve awaited the 2018 harvest with cautious optimism and nervous anticipation, bracing ourselves for a lower yield as a result of the drought. But it’s not all doom and gloom. 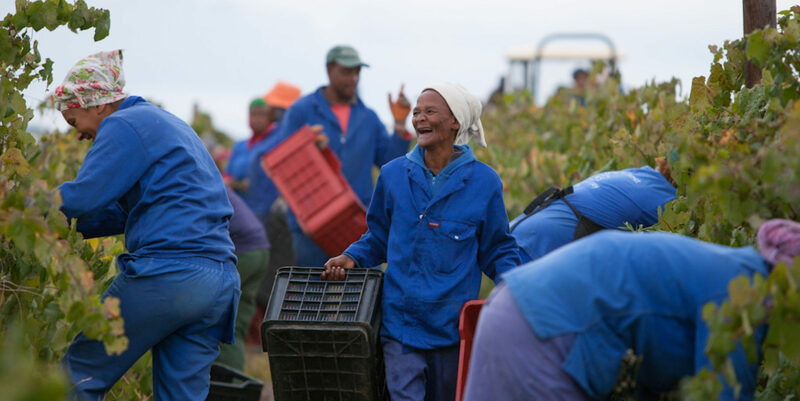 Word from the vineyards is positive as the harvest season is gaining momentum. The winelands is synonymous with romance. 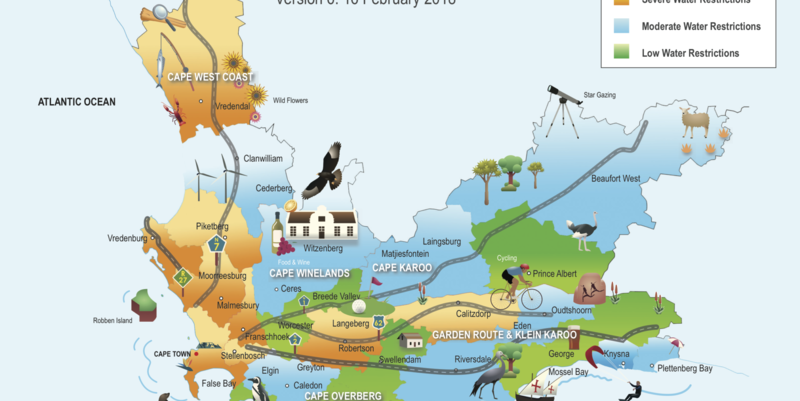 It offers the full package with plenty of wine, great restaurants and beautiful scenery, making the winelands a no-brainer destination to celebrate Valentine's Day. Many estates up the game and offer the ultimate Valentine's Day experience. 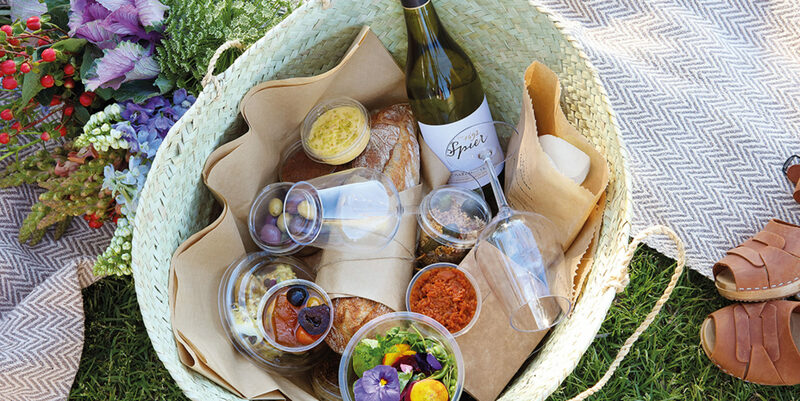 While the touring of vineyards may still eat into the most generous of weekend allowances, there are a handful of farms offering the full experience of food and wine to those seeking value for money. In 2018 Wines of South Africa will once again be hosting its local showcase to the wine world. 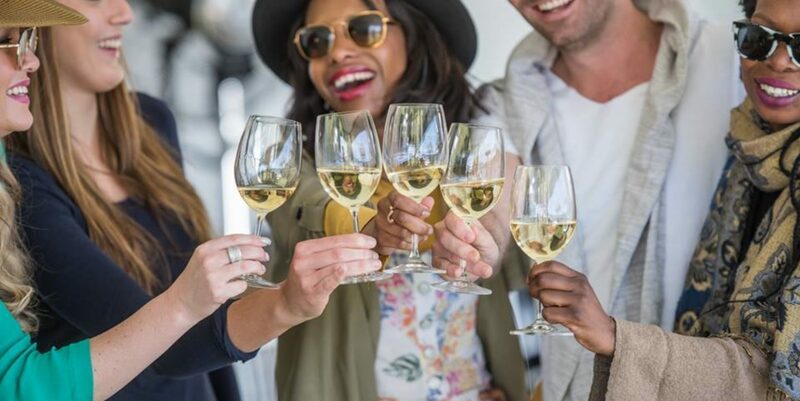 With the country’s wine producers riding a wave of positive sentiment because of the exciting wines they’re making, gaining heaps of airplay and column centimetres all over the world, there’s no doubt that Cape Wine 2018 will be a focused event that will contribute further to the success and growth of wine tourism. 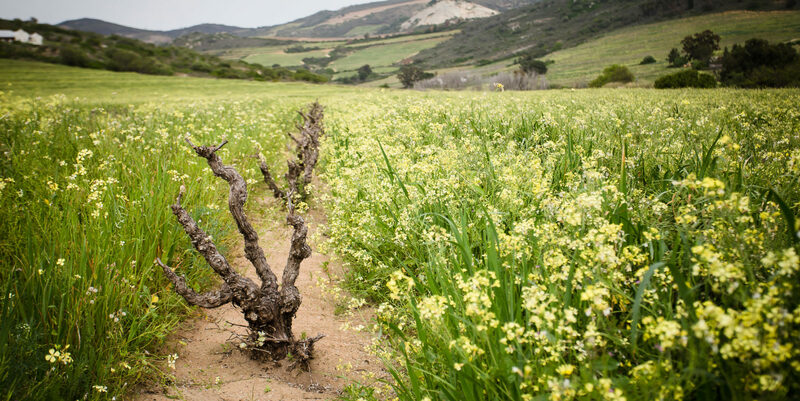 Vineyards that have been established for 35 years or longer in the Swartland and the rest of the Boland's winelands are currently enjoying renewed attention thanks to the innovative spirit of seasoned role-players in the local wine industry. If you’re going wine-tasting, you’re most likely to visit at least two estates. I don’t know about you but I hate having to drive after a good meal accompanied by a couple of glasses of the good stuff. 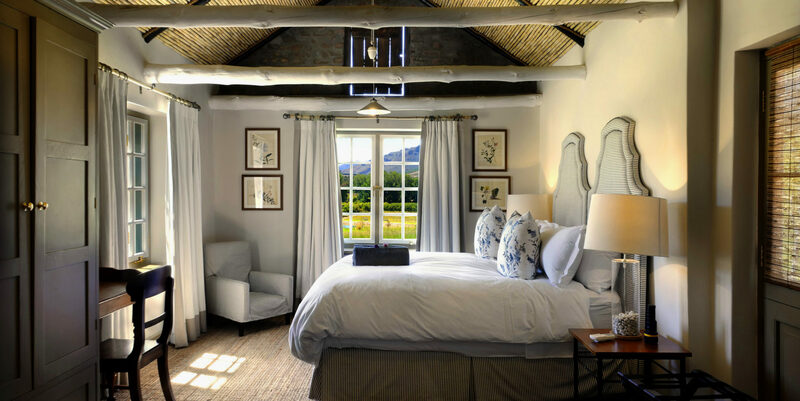 The answer is the wine-estate stay over … preferably at one that boasts a top-class restaurant. The fact that you’ll still be in the winelands for breakfast is a complete bonus!